Thank you and the team from start to finish for making our Golden Wedding Anniversary wonderful. From the first time we came to see if we could hold our party there and saw Jay, nothing was too much trouble. The setting is beautiful. On the day the tables setting's looked lovely, the food was delicious and all of our guest's commented on how good the food was. All staff were professional and our compliment's to the chef. At FHGC you and your guests can unwind and enjoy our comfortable Clubhouse in a relaxed environment. 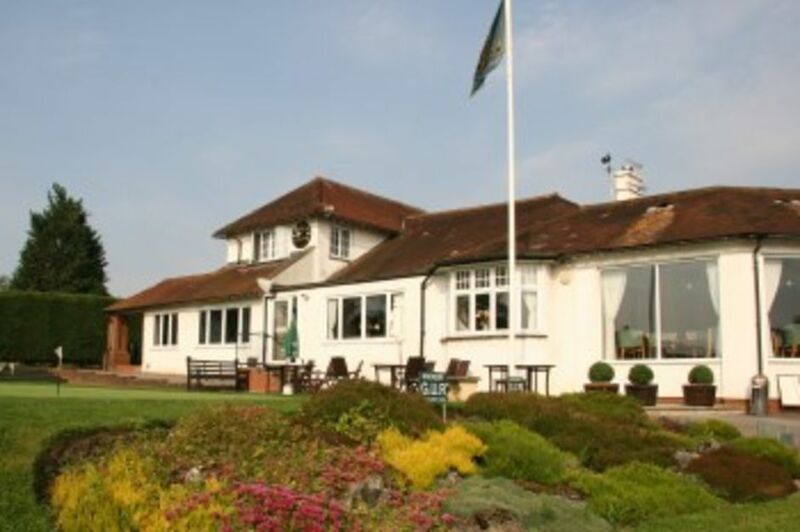 The main Function Room, Coffee Lounge and Club Bar all offer excellent views overlooking our course and the Wye Valley. Our team will sit down with you in person and make the very most out of your event. Nothing is too much trouble and you will get the visit that YOU want. The Club Bars are well stocked and serve a locally brewed ‘guest’ and national brand cask ales, plus popular brands of keg beers and lagers. We have a wide range of wines from around the world together with premium branded spirits - including at least 6 Gins - and liquors. The Function Room is spacious, seating up to 120 diners or 180 people standing and comes complete with its own dance floor. For more intimate gatherings, we have our coffee lounge. This warm and light room is a truly wonderful setting seating up to 30 people for a sit down meal. Within easy reach of the M40 your guests will have no trouble getting here. Come and enjoy our hospitality.